So, despite seeing the Bittern, I am not counting it in my year total as I don’t have a photo and … them’s the rules. Just look at the bruiser! Despite being a long distance from me (hence the quality), it was clearly a GBBG. 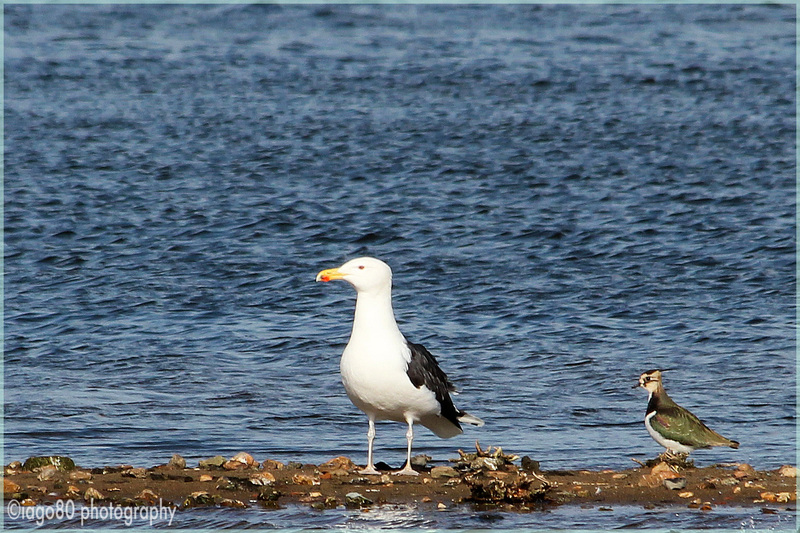 You are looking at the largest gull in the world and it absolutely dwarfs the lapwing next to it. They are not just big, they are dangerous. The GBBG is, in some environments, an apex predator and acts more like a raptor than a gull. Without talons or a sharp bill, the GBBG normally swallows its prey whole or, when it goes after big prey (rats, puffins, even lambs!) it will often shake things to death and to pieces. Whilst I hope to have a little more luck on my next trip, I still feel a sense of privilege to have seen a Bittern, heard an early Song Thrush (which also avoided my camera) and photographed the largest gull in the world. 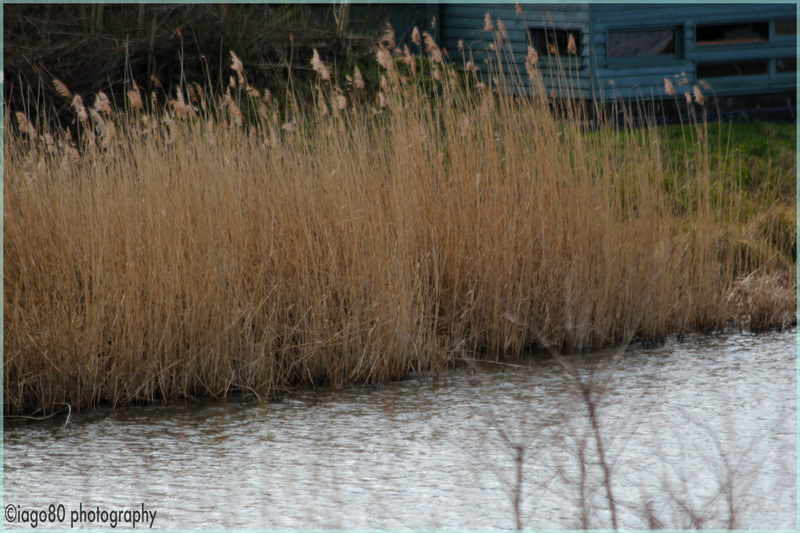 This entry was posted in Bird watching, London, photography, wildlife and tagged birding, Bittern, Great Black-backed Gull, Keyser Soze, London Wetland Centre on February 22, 2014 by iago80.